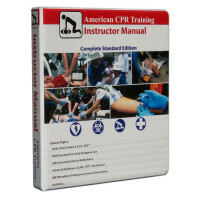 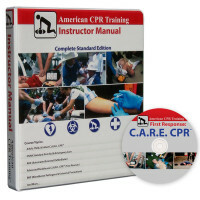 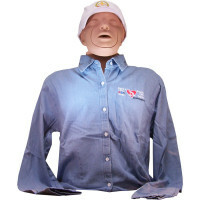 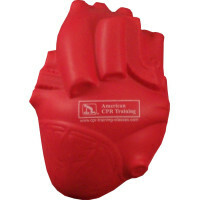 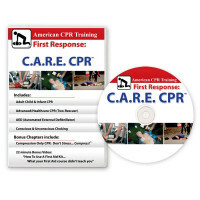 As CPR techniques are very particular, proper training on them is crucial. 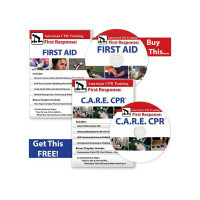 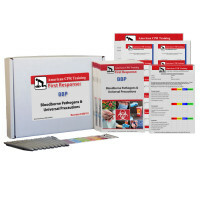 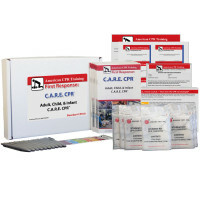 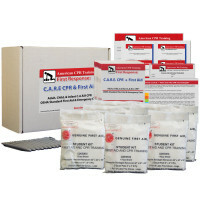 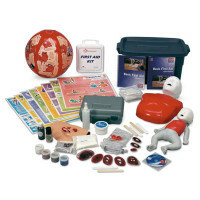 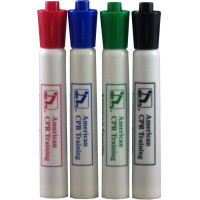 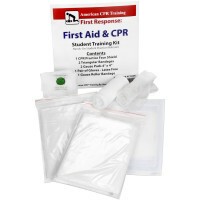 With our CPR training supplies, you will have all the tools needed for adequate training, whether you are the instructor or student. 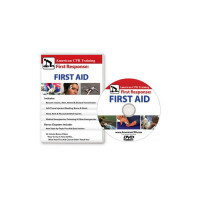 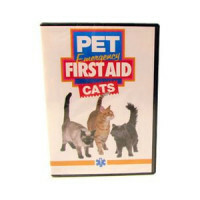 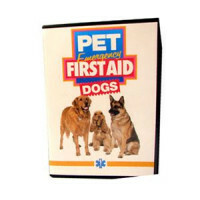 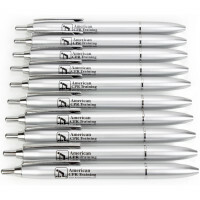 We carry DVDs and a clever catch ball for visual aid, packages for home learning or refreshing of information, instructor material available to those affiliated with our training division, and more!